Apple has been long rumoured to enter the self-driving car business with Project Titan, however, recent rumours claim that the company is moving its focus away from building hardware into building software for vehicles. 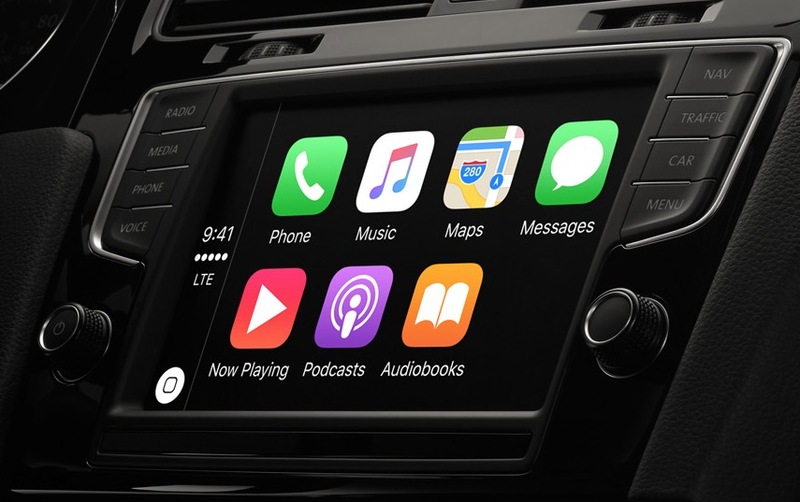 It seems like Apple’s focus will be to develop software for cars, just like they started with CarPlay. According to a report from Bloomberg, the company is building ways to test a self-driving car is by using virtual reality. This is in an effort to avoid putting cars on city roads and could also be a hint at the company’s exploration into VR.